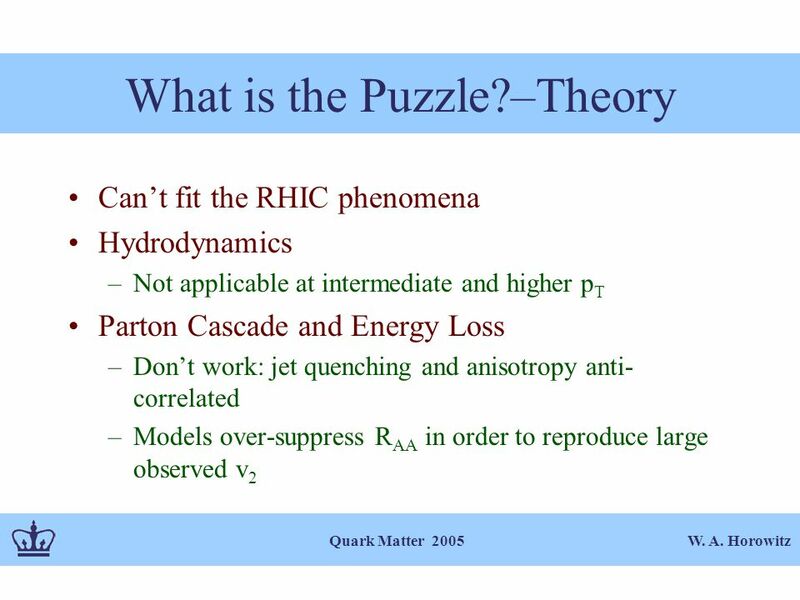 W. A. Horowitz Quark Matter 2005 A Promising Solution to the Elliptic Quench Puzzle at RHIC William A. Horowitz Columbia University August 4-5, 2005. 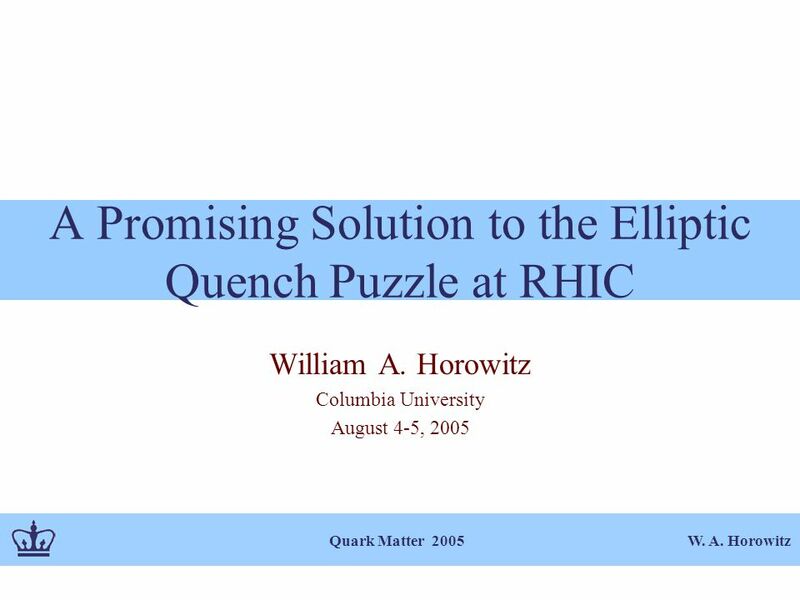 Download ppt "W. A. Horowitz Quark Matter 2005 A Promising Solution to the Elliptic Quench Puzzle at RHIC William A. Horowitz Columbia University August 4-5, 2005." 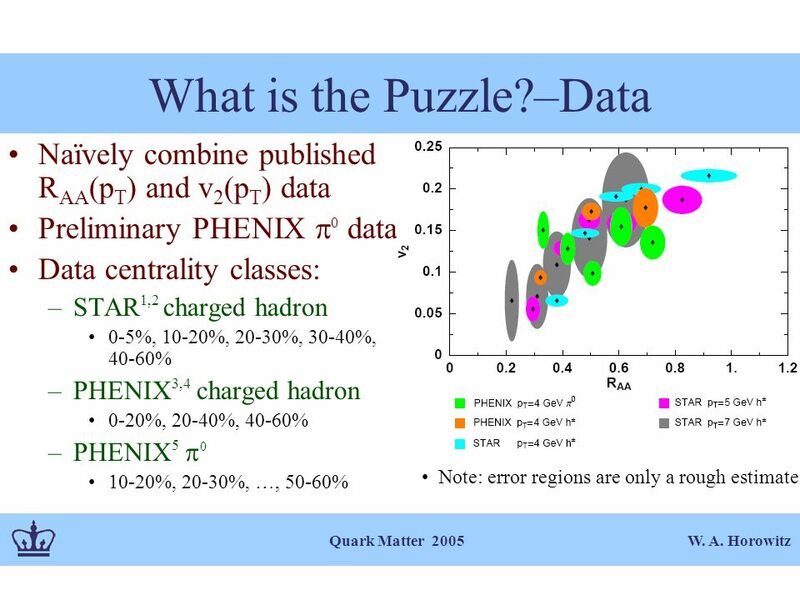 TJH: ISMD 2005, 8/9-15 Kromeriz, Czech Republic TJH: 1 Experimental Results at RHIC T. Hallman Brookhaven National Laboratory ISMD Kromeriz, Czech Republic. 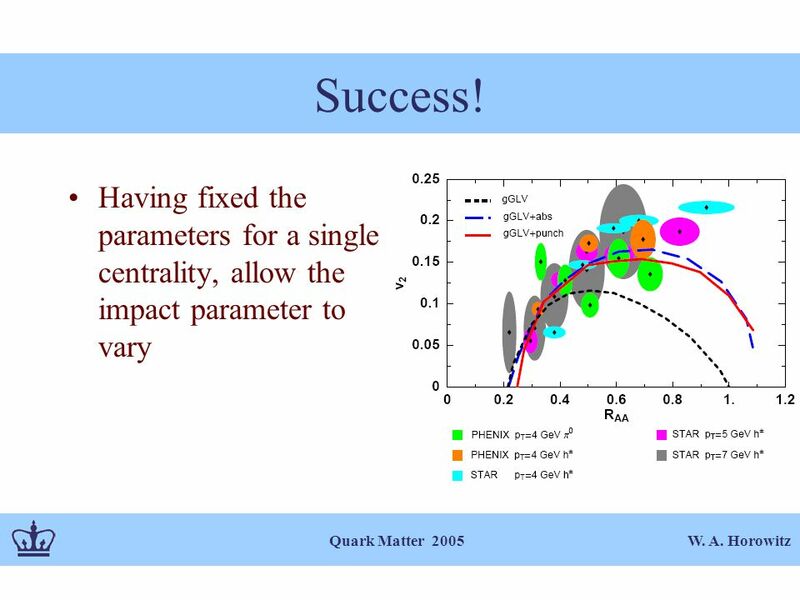 Heavy Quark Probes of QCD Matter at RHIC Huan Zhong Huang University of California at Los Angeles ICHEP-2004 Beijing, 2004. 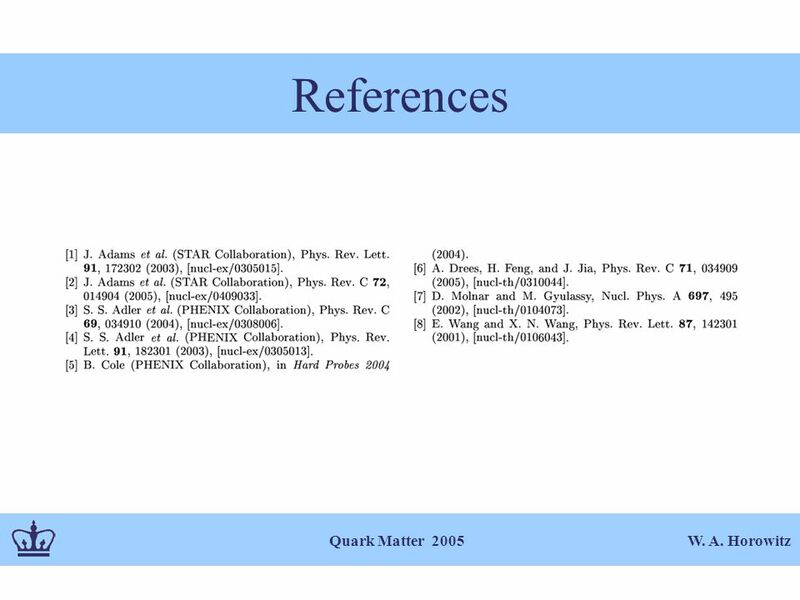 ICPAQGP, Kolkata, February 2-6, 2015 Itzhak Tserruya PHENIX highlights. 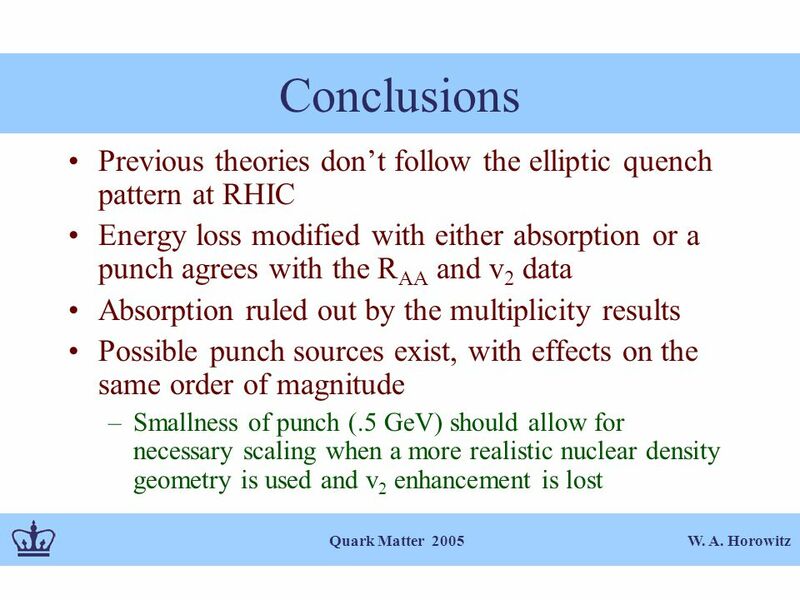 Relativistic Heavy-Ion Collisions: Recent Results from RHIC David Hardtke LBNL. 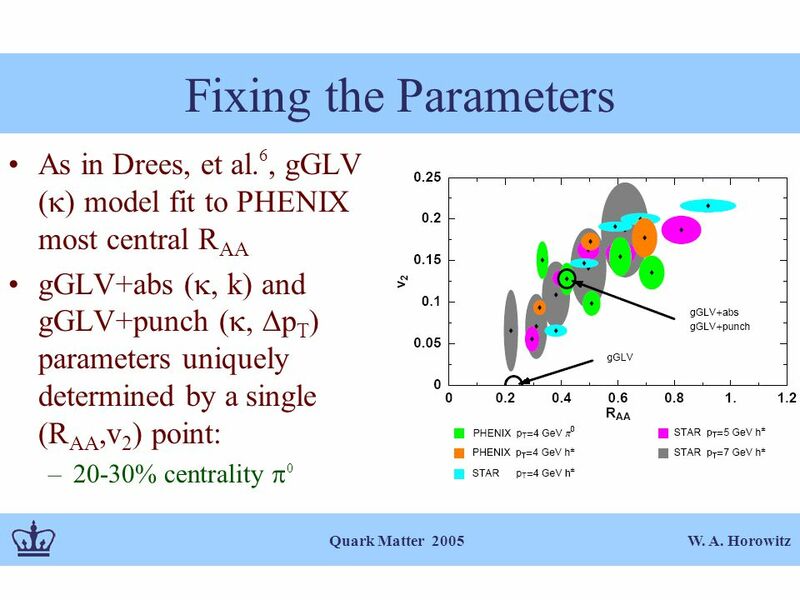 Ali Hanks - APS Direct measurement of fragmentation photons in p+p collisions at √s = 200GeV with the PHENIX experiment Ali Hanks for the PHENIX. 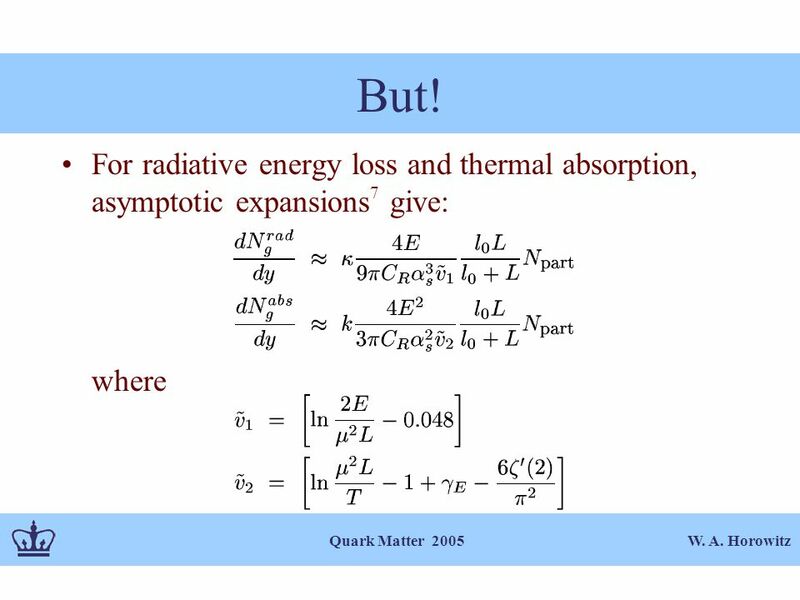 Oana Catu, Yale University for the STAR Collaboration Quark Matter 2008, February 4-10, Jaipur, India System size dependence of dihadron correlations and. 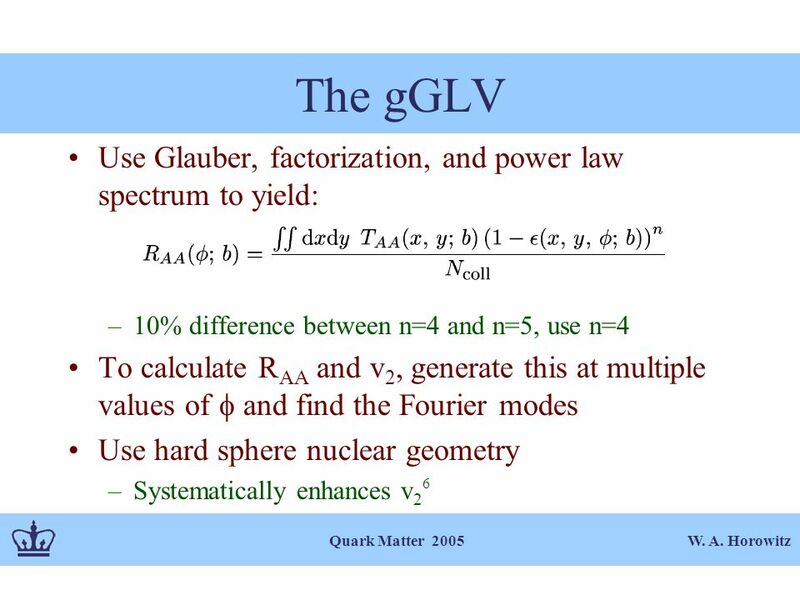 Luan Cheng (Institute of Particle Physics, Huazhong Normal University) I. Introduction II. 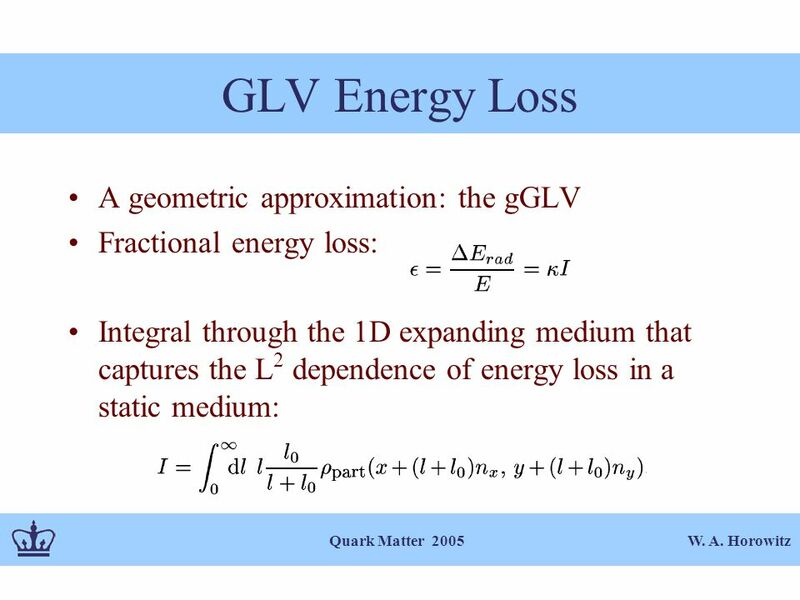 Interaction Potential with Flow III. 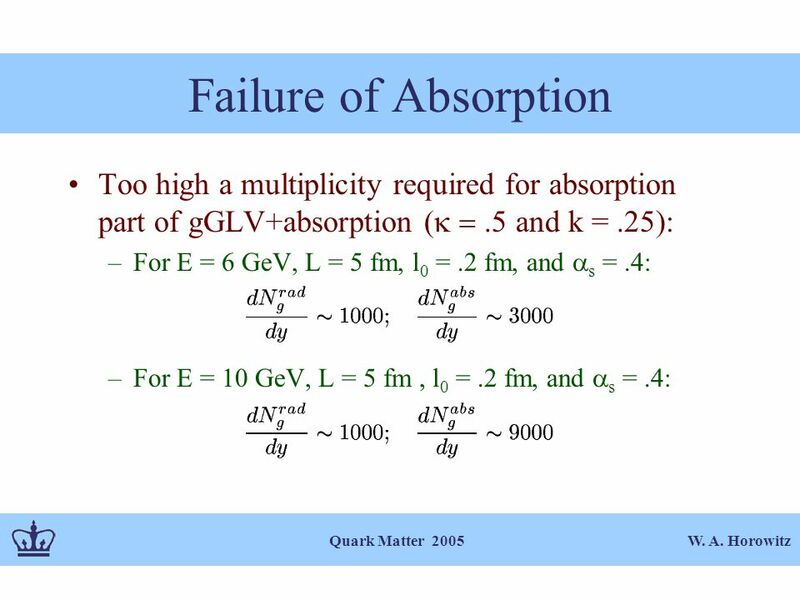 Flow Effects on Light Quark. 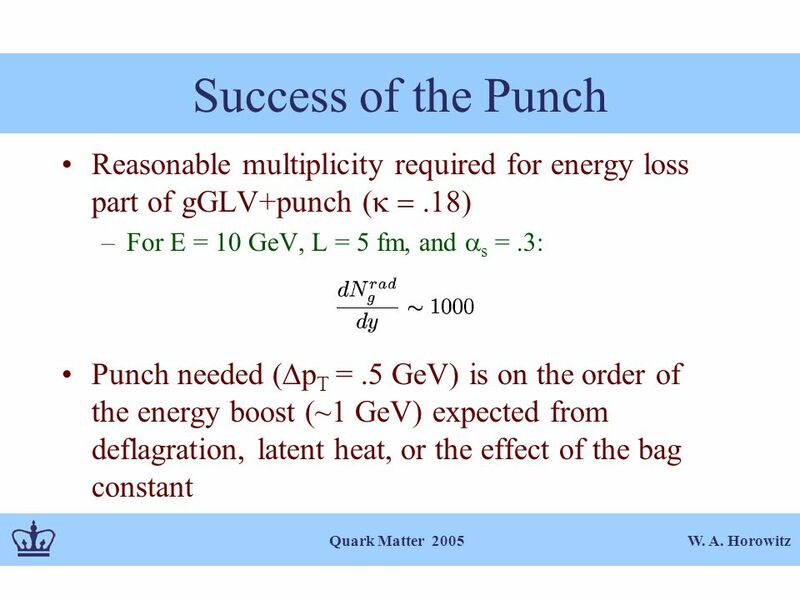 Single & Dihadron Suppression at RHIC and LHC Xin-Nian Wang Lawrence Berkeley National Laboratory Last call for prediction for LHC, CERN, May 29-June 2,2007. 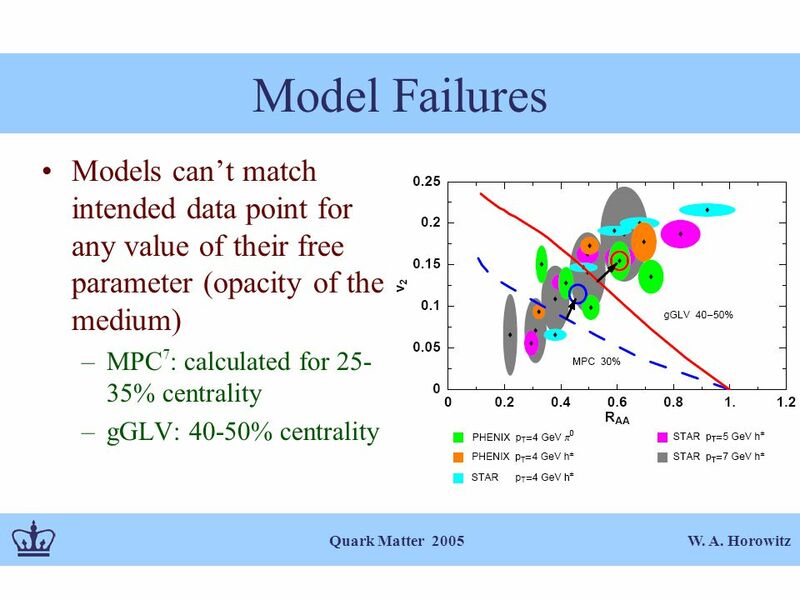 Centrality-dependent pt spectra of Direct photons at RHIC F.M. 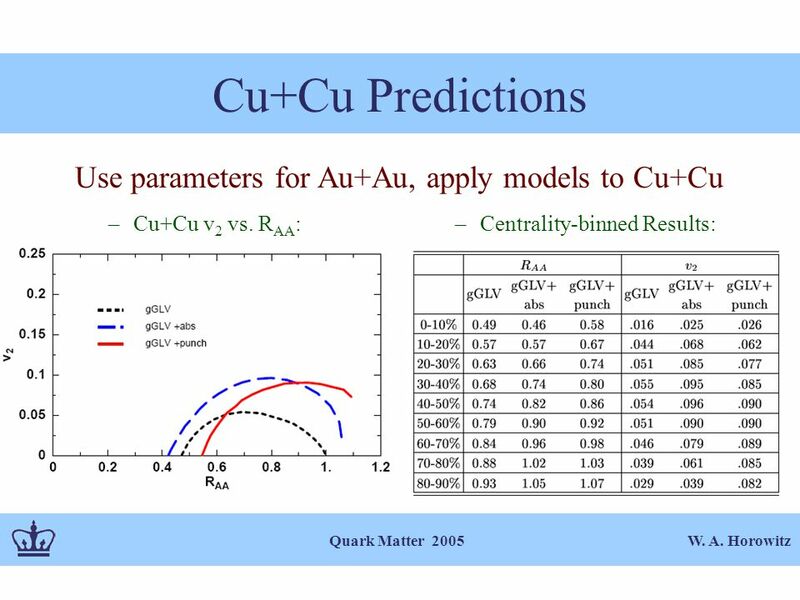 Liu 刘复明 Central China Normal University, China T. Hirano University of Tokyo, Japan K.Werner. Rene Bellwied Wayne State University 19 th Winter Workshop on Nuclear Dynamics, Breckenridge, Feb 8 th -15 th Strange particle production at the intersection. 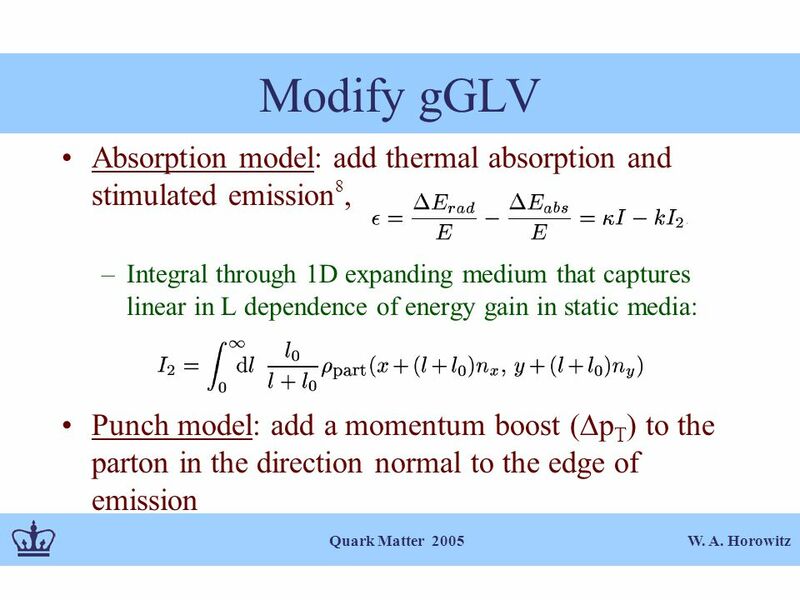 Interaction between jets and dense medium in heavy-ion collisions Rudolph C. Hwa University of Oregon TsingHua University, Beijing, China May 4, 2009.